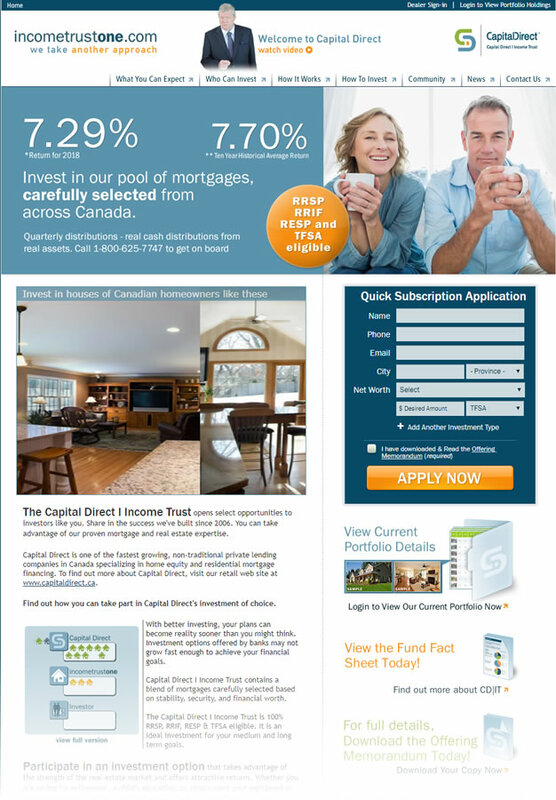 Visit Capital Direct I Income Trust to invest in the houses of Canadian homeowners. Capital Direct Lending provides a great opportunity for ROI for private investors. The private lending market gives investors access to private equity yields on their investment, secured by the equity in real property. You can take advantage of our proven mortgage and real estate expertise. 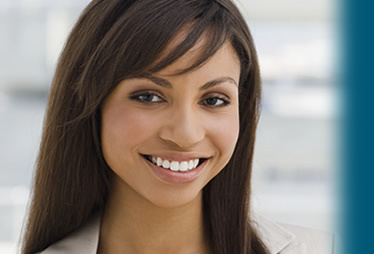 Since 1997, Capital Direct has specialized in mortgage lending and home equity financing. Canada's only residential mortgage income trust choice for you... Offering memorandum now available. To share in the success we've built, contact Capital Direct today. A private mortgage is an investment by a private investor to fund a real estate purchase. A private mortgage is an alternative to stocks, bonds, and other traditional investments. Private mortgages can provide consistent cash flow with private equity yields paid on a monthly basis. Contact Capital Direct to find out more about mortgage investment opportunities. A private mortgage, like any investment, carries some degree of risk.